This page of sports hunks are rather stubby by my standards. That means they are no taller than I am, or worse, only 6'1" (1.85m). 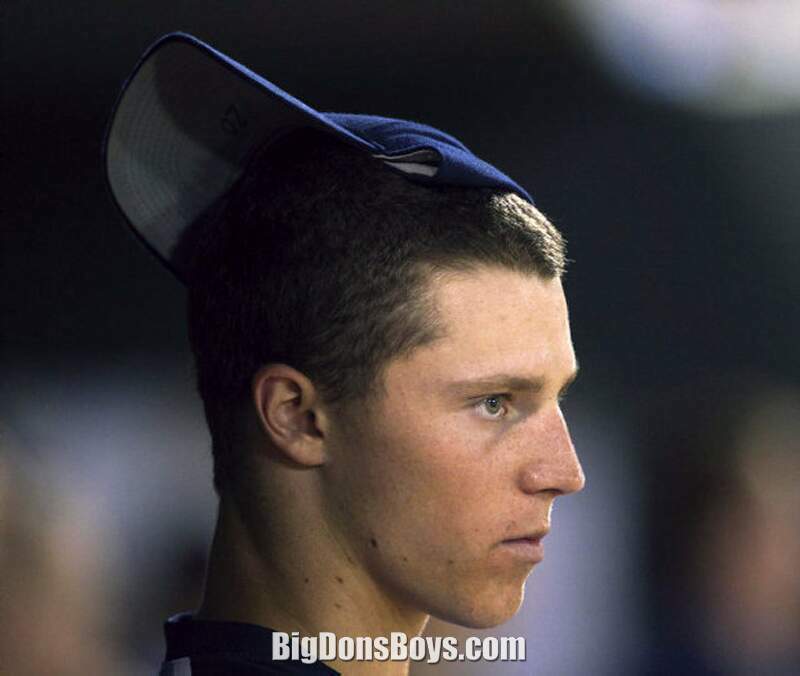 That is why you see the warning "short stop" on the page. You should see the faces of men who are only 6'0" tall (1.82m) when I tell them they are too short for my site. Are they insulted? No they always laugh because it is the first time anyone in their adult lives told them they were not tall enough. 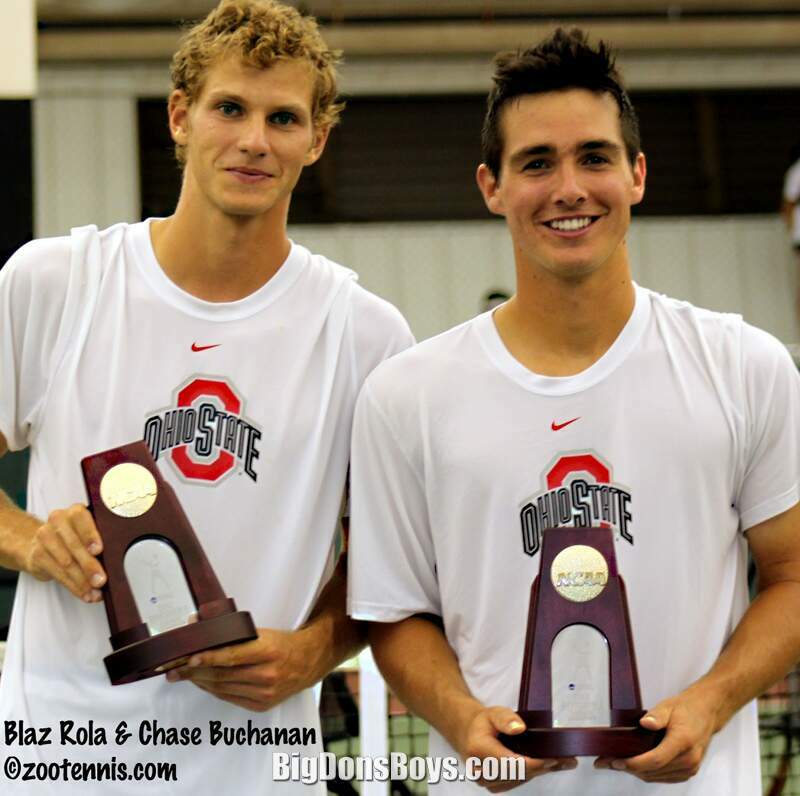 Apparently tennis star Chase Buchanan (born 1991) has grown two inches and so should be moved to another page. My apologies, Chase, but then again you have won over $200,000 in tennis prize money so you don't need my help! He attended Ohio University as part of the tennis team. The young ones grow so fast! Buchanan reached no. 6 on the junior rankings on March 9, 2009. His first title came at age 15 on the junior tour. 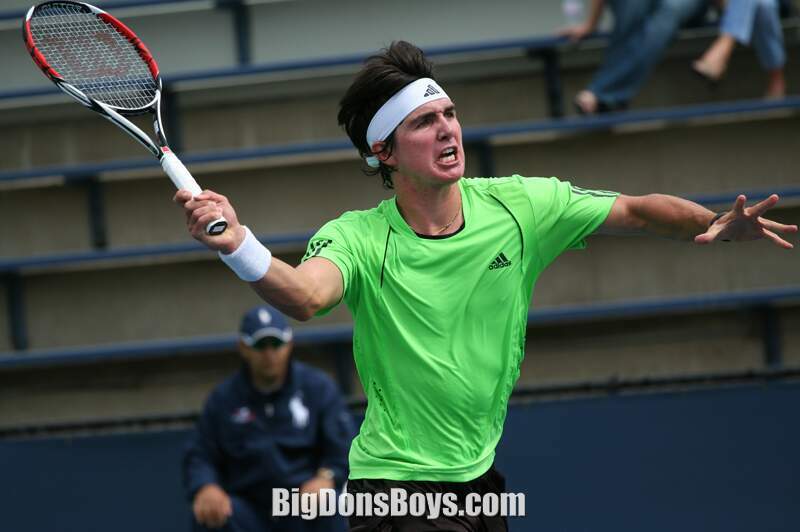 He emerged victorious at the Panama Bowl in both singles, emerging from the qualifying to do so; and doubles, alongside fellow 2009 U.S. Open wildcard Devin Britton. He won the 2008 Easter Bowl, beating Alex Llompart in the final. 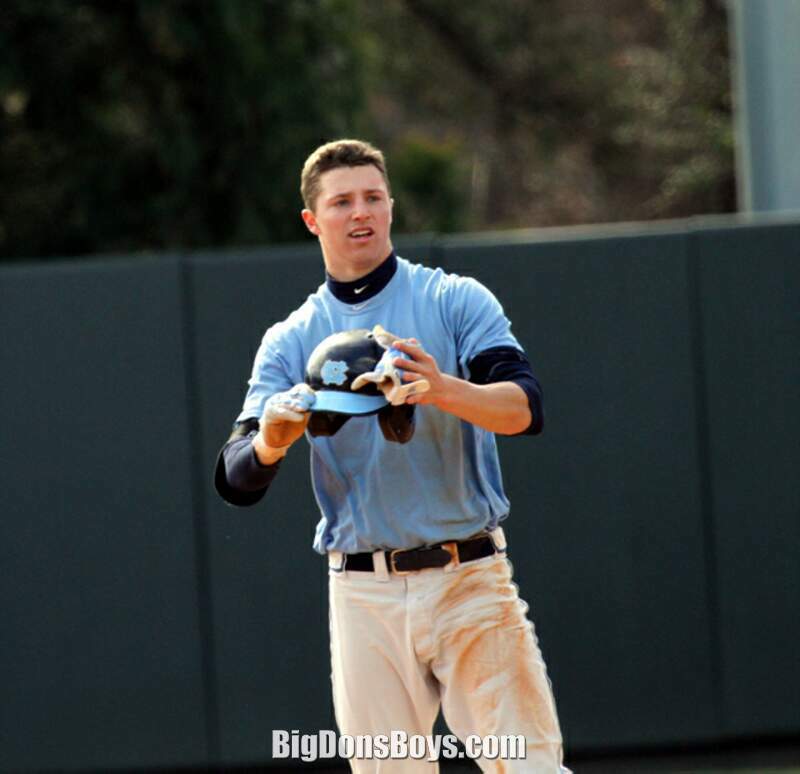 In 2008 and 2009, Buchanan was rated no. 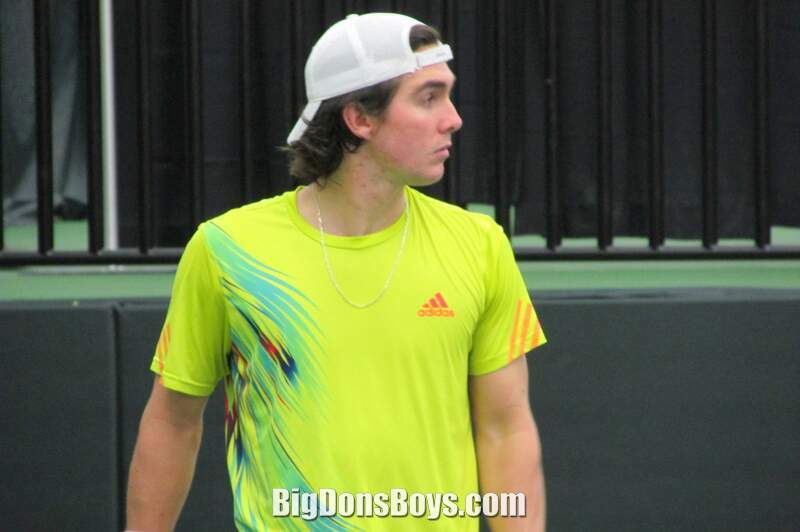 1 in the United States by both TennisRecruiting and Tennis RPI. 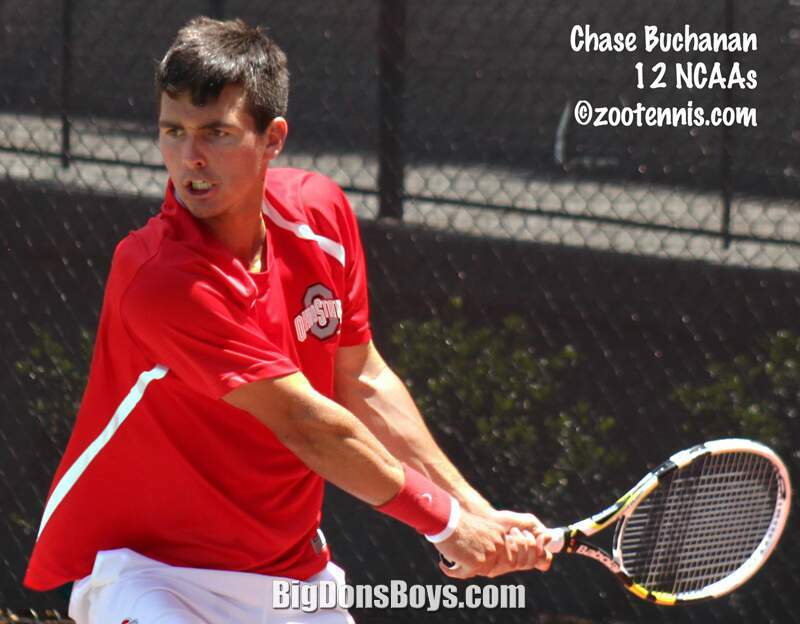 In 2009, Buchanan won the USTA Boys 18s National Championship in Kalamazoo, Michigan. 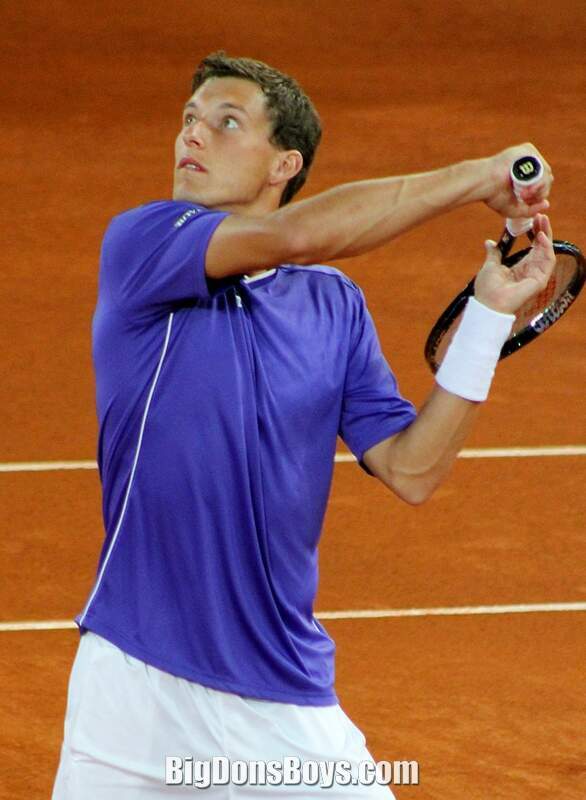 Buchanan competed in the 2009 US Open as a wildcard in the men's singles draw. He fell there to Jo-Wilfried Tsonga. 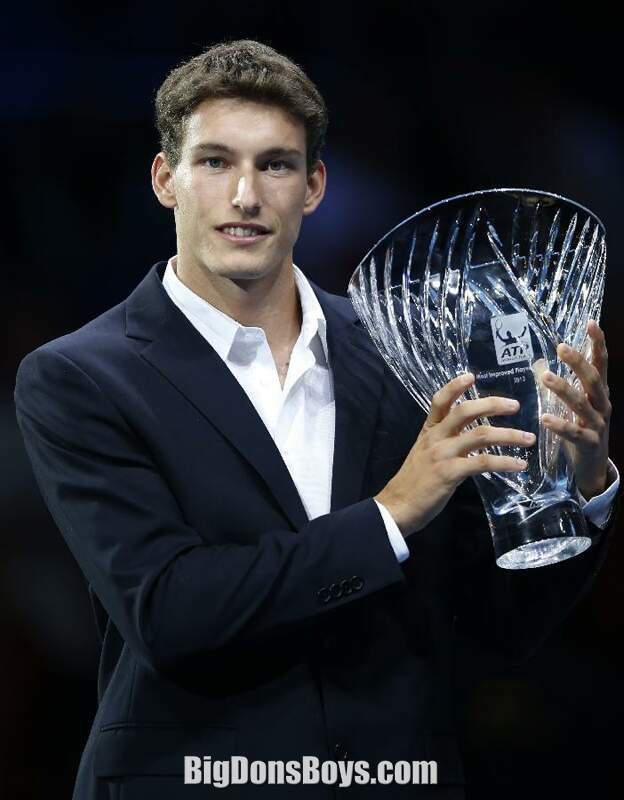 He reached the junior singles final of the U.S. Open the same year, falling to Bernard Tomic in the final. 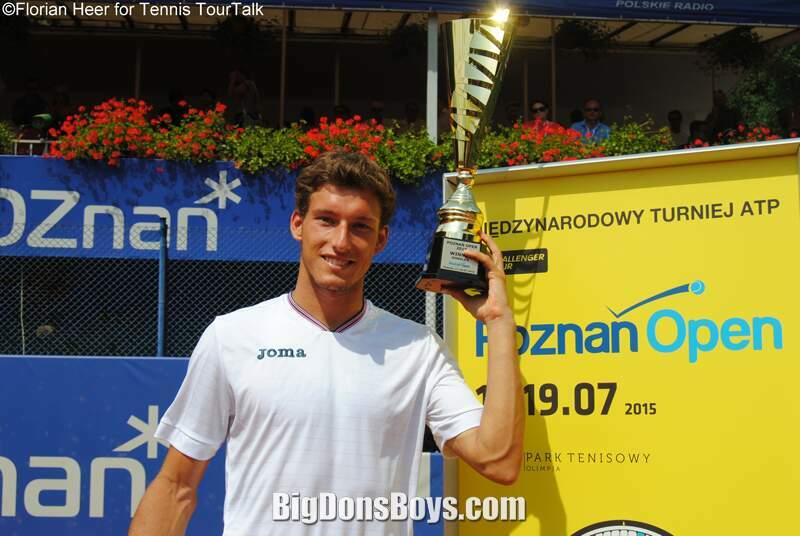 His highest ATP ranking so far is no. 158 in singles. 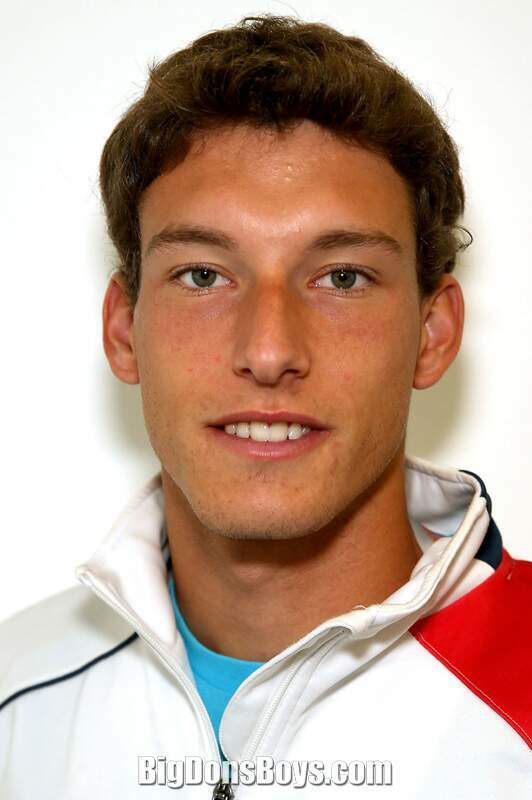 6.2" (1.87m) Fernando (born 1983) is a Spanish professional tennis player. 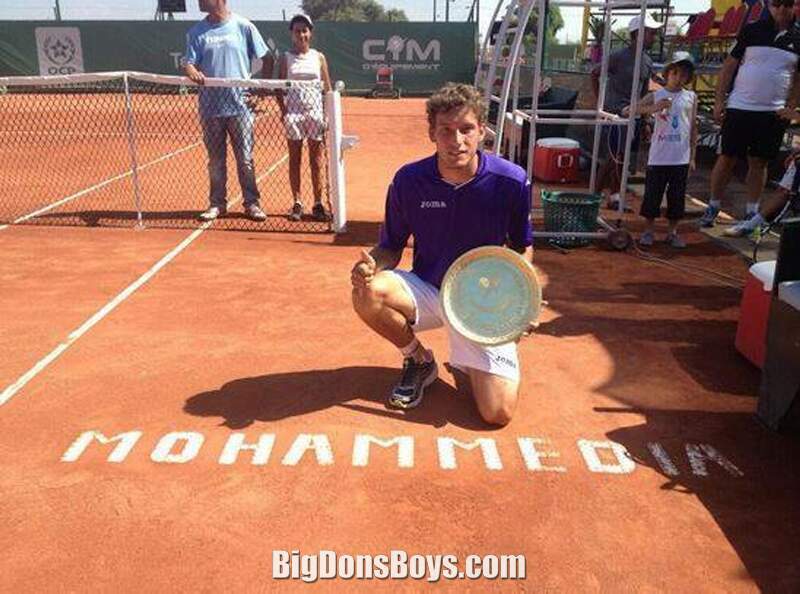 His career-high singles ranking is world No. 7, achieved in April 2009. 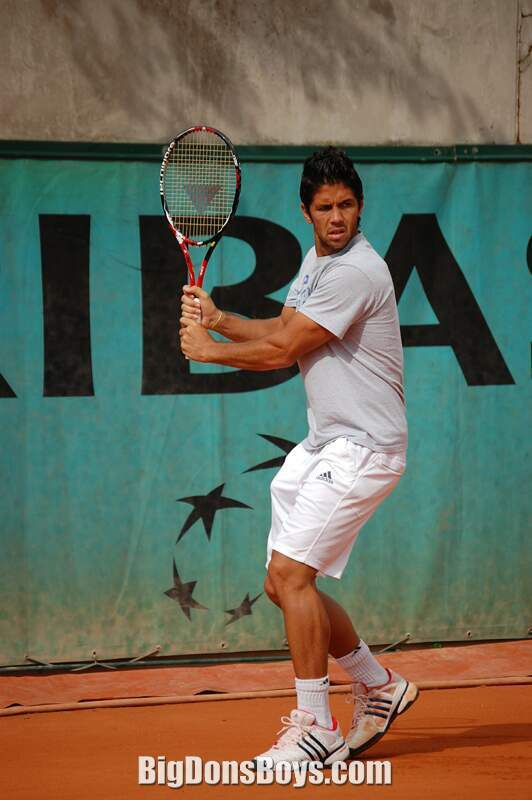 Verdasco started playing tennis at four years of age and had a full-time coach when he was eight. As of 2009, Verdasco has been working in Las Vegas with Andre Agassi and his team, including Darren Cahill (Agassi's former coach) and Gil Reyes (Agassi's fitness coach). 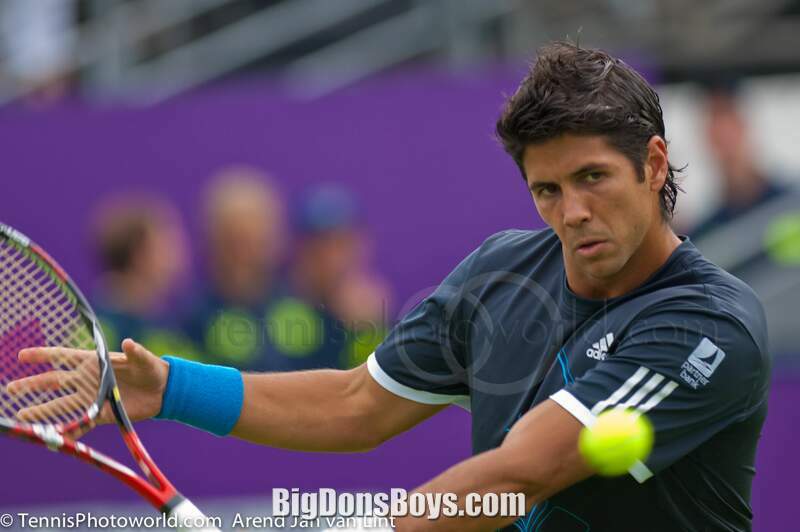 Verdasco is known for rivaling compatriot Rafael Nadal with the amount of topspin he can put on a ball. which partly explains his improved results since 2009, but still struggles with his nerves when facing the best players in the world. He is endorsed by Adidas (he wears the Adizero group and the Adizero Feather II) and is currently using the Head series for racquets, after having played with Tecnifibre for the majority of his career (with Yonex for a very short time in 2010), Dunlop from 2011 to 2013 and the Babolat Aeropro series in 2014. He is currently using the Head Graphene XT Speed Pro. Verdasco began playing tennis when he was four years old, practicing with his father on the two hard courts in the backyard of their family home. He stopped school at the age of 11, and his father took over his son's academic training. His parents, José and Olga own a restaurant in Madrid. He has two younger sisters, Sara and Ana. He has dated lingerie model Jarah Mariano. Currently, he is dating with Ana Boyer, half sister of Enrique Iglesias. 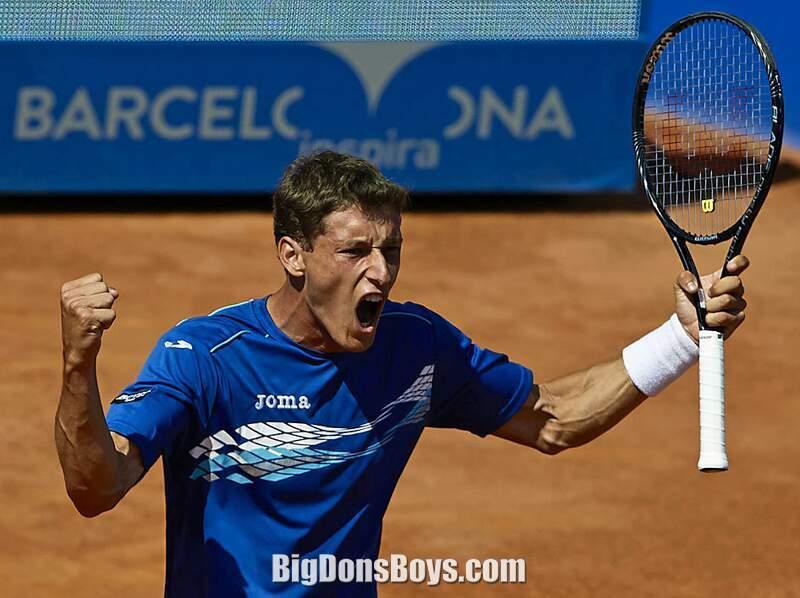 6'1" pointlessly handsome Pablo (born 1991) is a Spanish tennis pro. 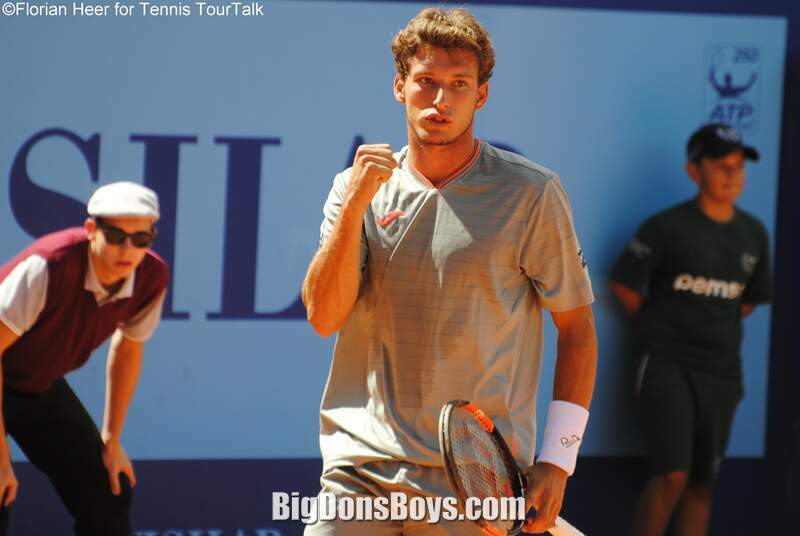 He turned pro in 2009 and is right handed with a two-handed backhand. 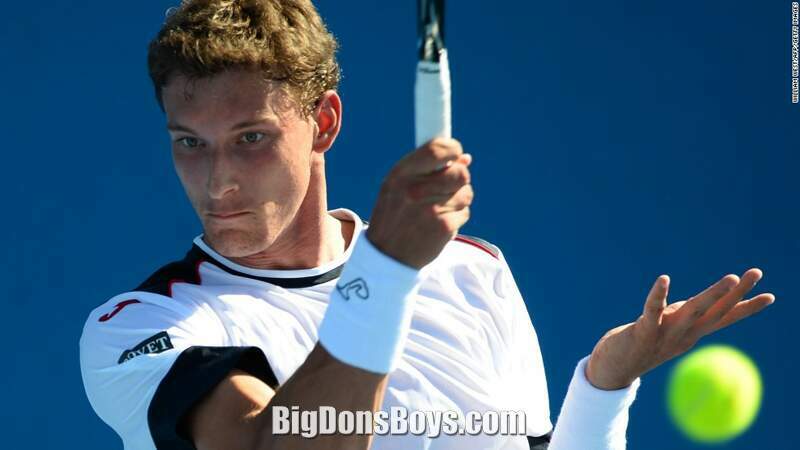 He has played in the Australian, French and U.S. opens as well as Wimbledon. His highest ranking was no. 39 in the world in 2016. He lives in Barcelona. 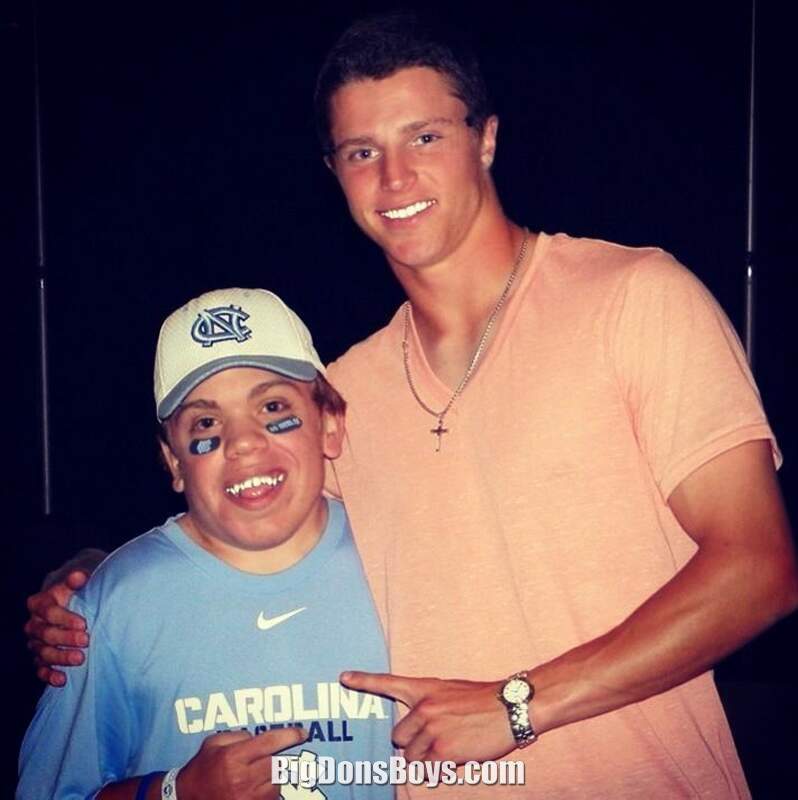 6'3" baseball player Skye Bolt has a name that sounds like his manager made it up! He was born in Atlanta in 1994. 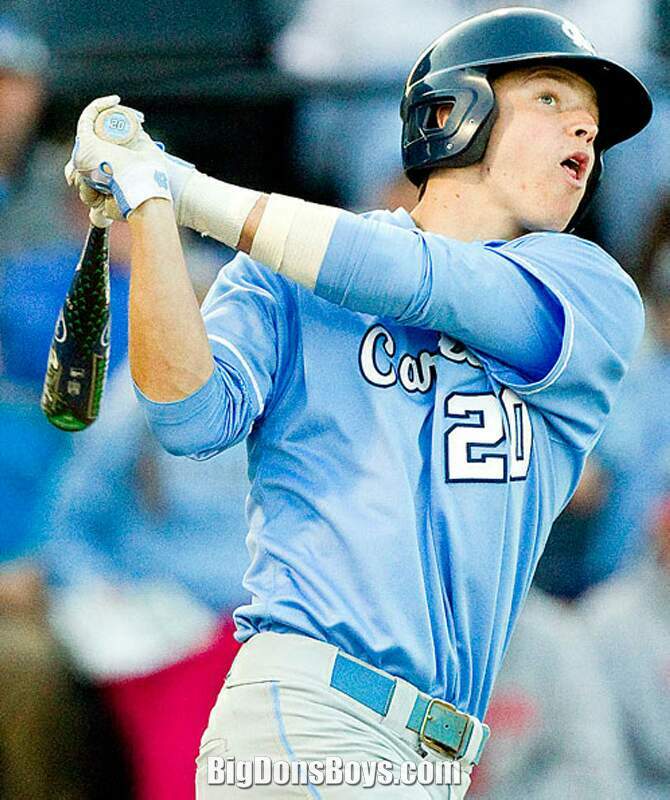 He attended college in North Carolina and was picked up by the Oakland A's in the fourth round draft. Andy is 6'3" or 6'4" and an English pro rugby player who plays as a striker for Premier League West Ham United and the English national team. I'm sure his pro career is interesting enough but let's move immediately to the many drunken scandals he has been involved with. On 14 September 2008, he was arrested by police in Newcastle, and later accepted a police caution. On 7 December 2009, he was arrested in the aftermath of a nightclub fight, again in Newcastle, accused of smashing glass in a man's face. He was charged with assault and in October 2010 he pleaded guilty to common assault and was fined £1,000. He was also ordered to pay £2,500 compensation. 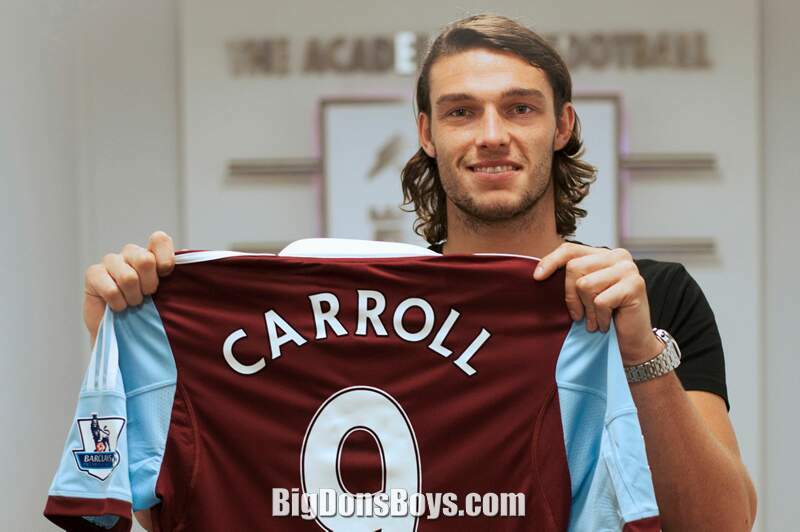 While on international duty with England U-19s, Carroll and teammates Scott Sinclair and Ryan Bertrand were sent home from the squad after breaking a curfew on 14 October 2007 during preparation for a match against Romania U-19s. 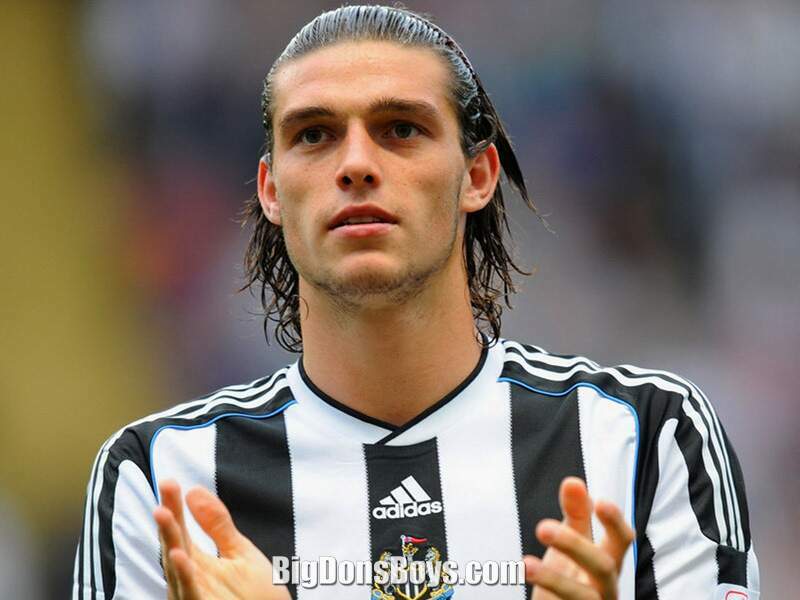 In March 2010, Carroll was allegedly involved in an altercation with teammate Steven Taylor during training that left Taylor with a broken jaw. Carroll reportedly suffered a broken hand in the incident, and shortly afterwards he was photographed at a pop concert with bandages to both hands. Newcastle manager Chris Hughton, club representatives and both players declined to comment any further on the incident and no charges were pressed. 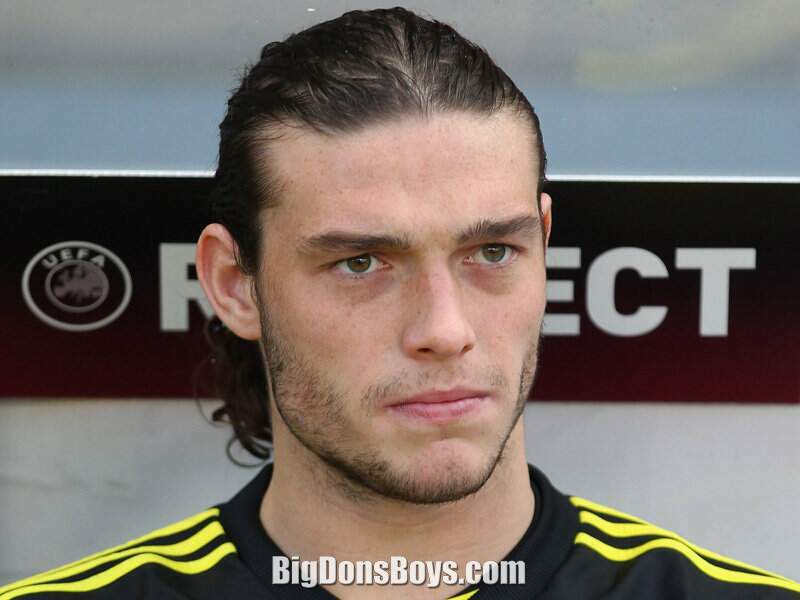 On 18 October 2010, Carroll was charged with assault in an incident with his ex-girlfriend. 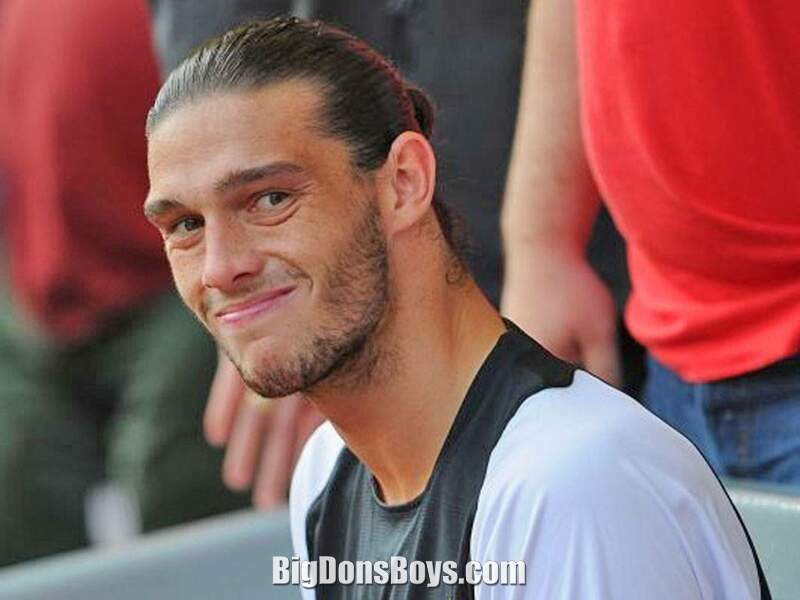 Claiming self-defence, and having given a local hotel as his address, Carroll was granted bail on the condition that he resided with then Newcastle captain Kevin Nolan until the case resumed in January. The charges were later dropped due to lack of evidence. 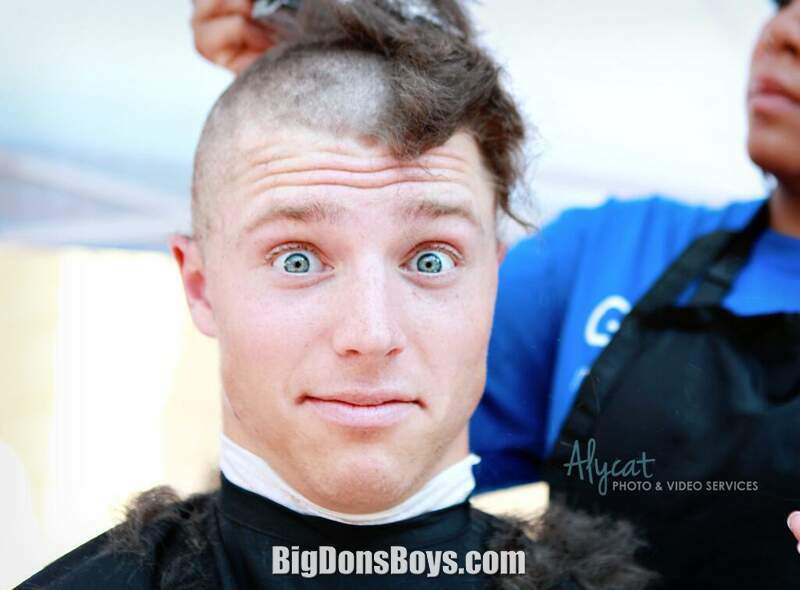 Two days following his bail, Carroll's car was set on fire whilst parked on Nolan's driveway, with the club captain's garage door also being daubed with obscenities. Following England's 1–1 draw with Ghana on 29 March 2011, England manager Fabio Capello told Carroll to curtail his drinking habits. Liverpool manager Kenny Dalglish responded by saying "Well he's never bought me a drink. I've been with him at Boyzone concerts and he's still never bought me a drink!" 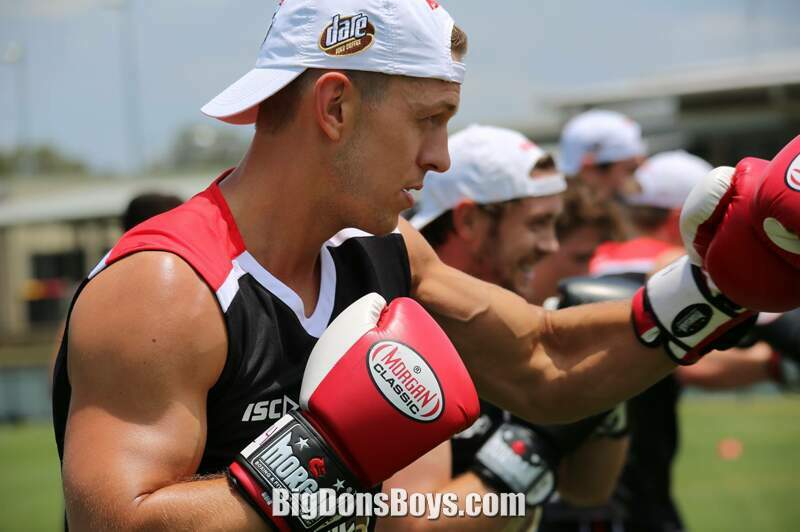 Sean Dempster of the Australian St. Kilda Football Club gives some workout tips while warming up in the gym. What is confusing is that this is called "football" and it in Australia. So that means soccer right because that is what soccer is called everywhere except America because in America "football" is "NFL." But no, this is not soccer. This is Australian rules football which ... I don't know what that is except that it is sort of like soccer but with a football. Make up your minds people! Also, they don't wear any protective gear, unlike in American football, so I guess injuries are an expected part of the fun. Crowds love 'em! In fact Aussie football gets the largest crowds of any spectator sport down under.